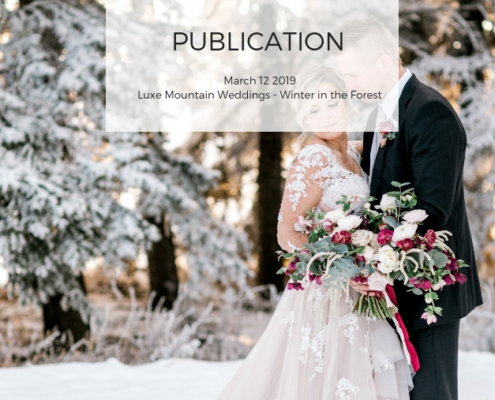 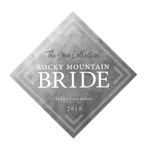 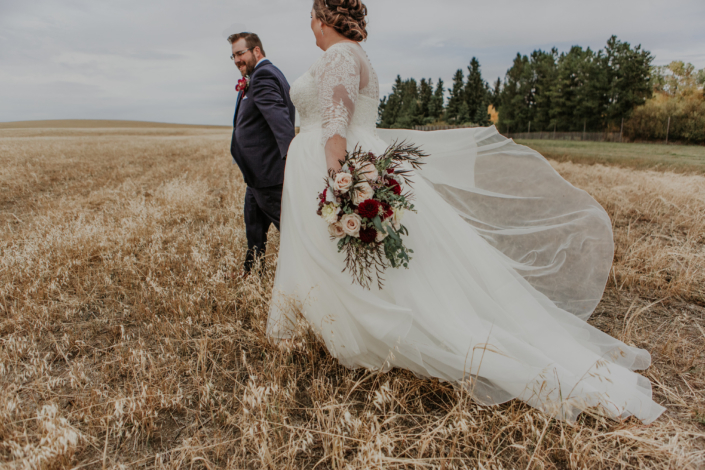 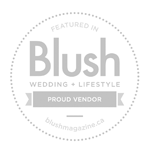 Here is a little look at Kate and Chris’ Trochu fall arboretum wedding from last year. The Trochu Arboretum looks so beautiful in the fall. 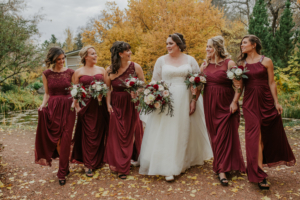 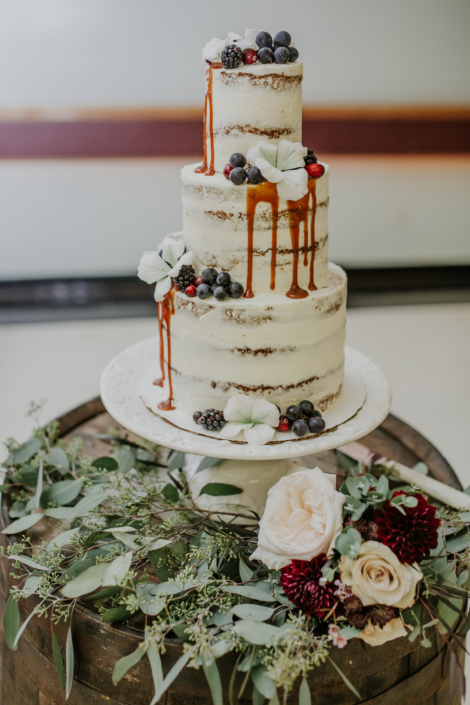 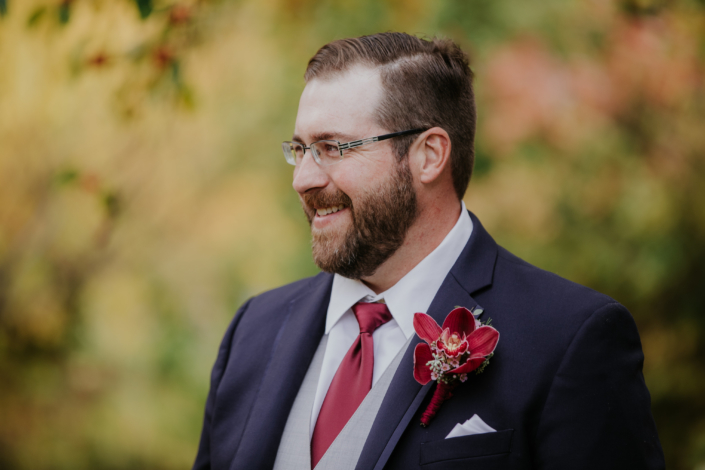 I just can’t help but love fall weddings! 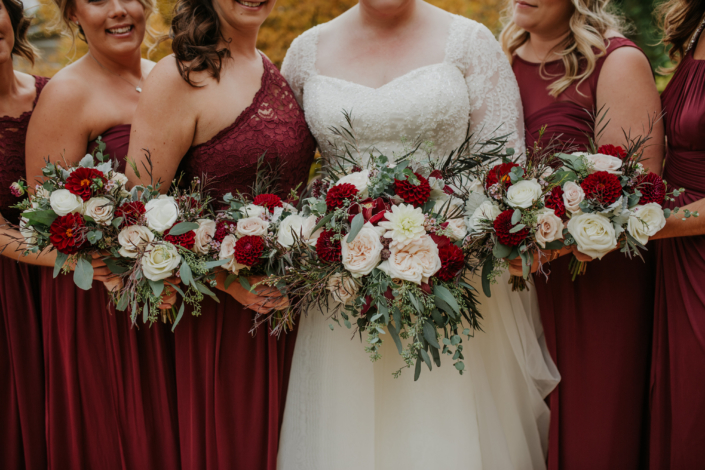 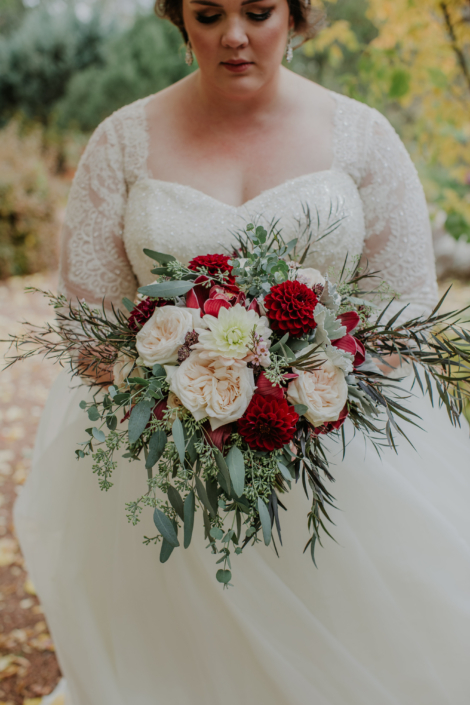 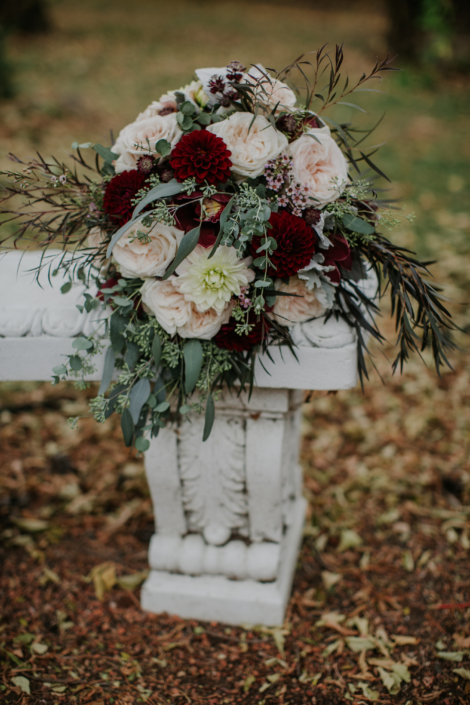 Also, I love the red used throughout this wedding, especially on such a beautiful autumn day! 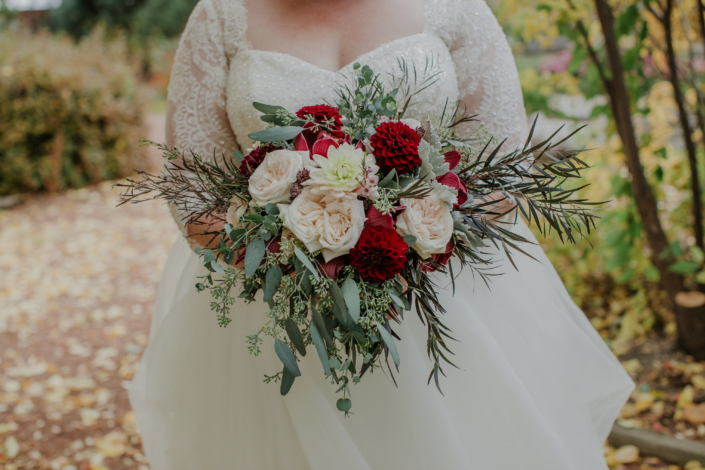 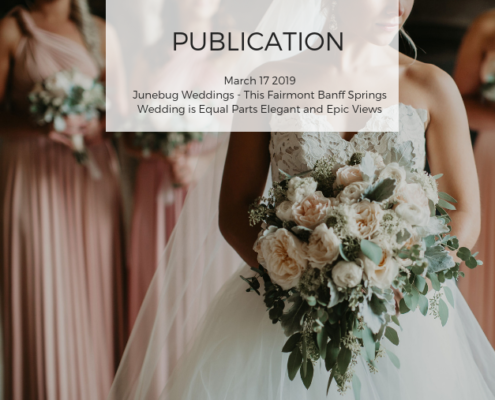 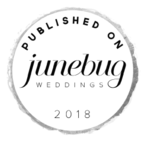 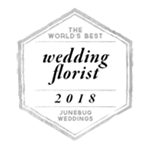 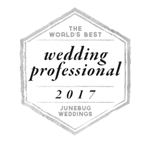 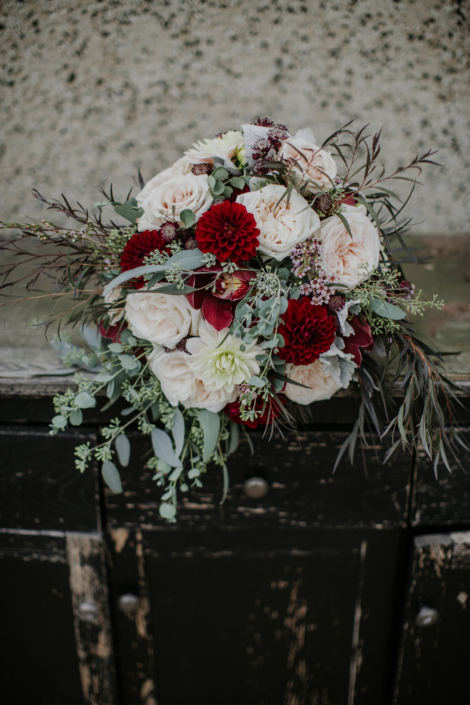 First of all, our stunning bride carried a loose hand-tied bouquet designed with various blooms including dahlias, roses, wax flowers, astrantia and orchids. 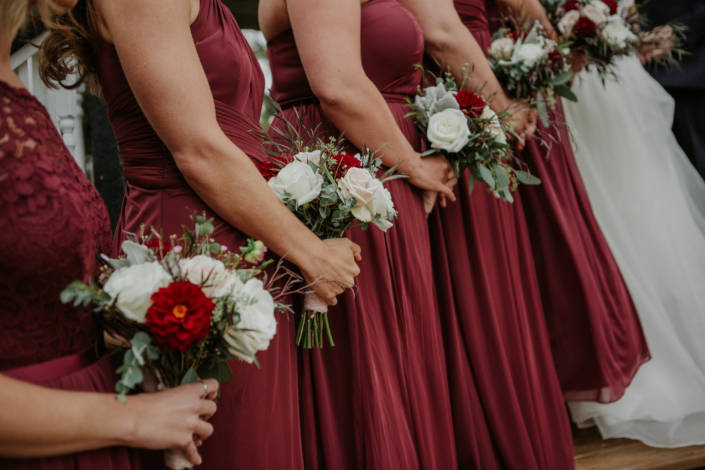 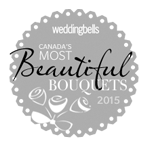 The bridesmaid’s bouquets were smaller versions of the bride’s bouquet and looked so good with their beautiful dresses! 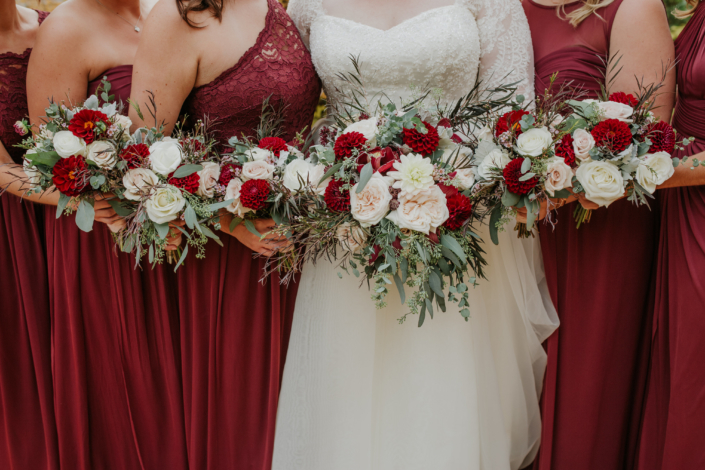 They were tied with a simple, yet lovely red yarn wrap. 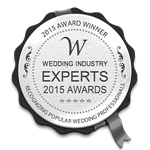 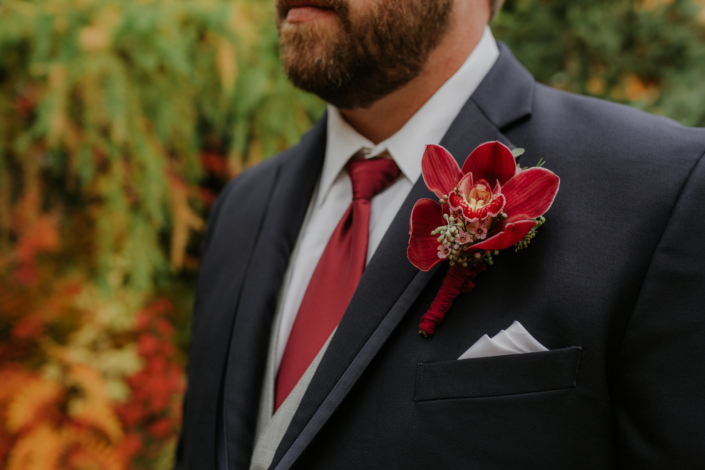 Furthermore, the groom wore an orchid boutonniere to perfectly complement his bride’s bouquet. 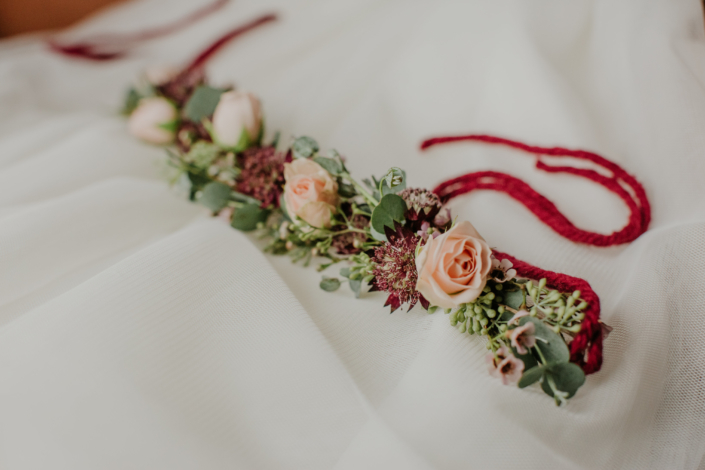 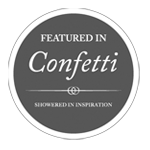 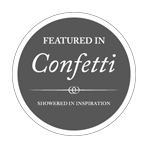 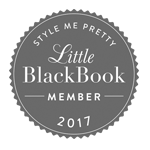 As for the sweetest little flower girl, she wore a floral crown made of seeded eucalyptus, roses, astrantia and wax flowers. 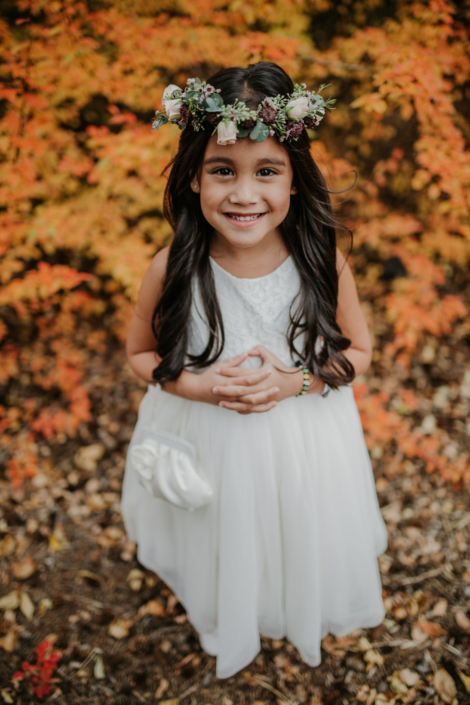 Isn’t she the cutest?! 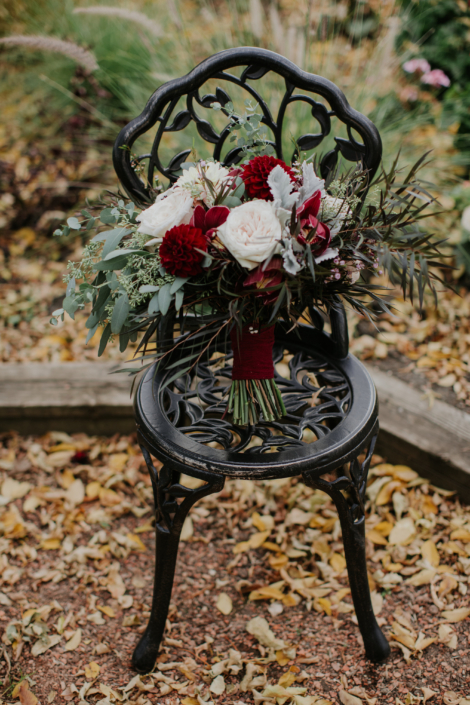 Check out the photos below by Chelsea Graham Photography.